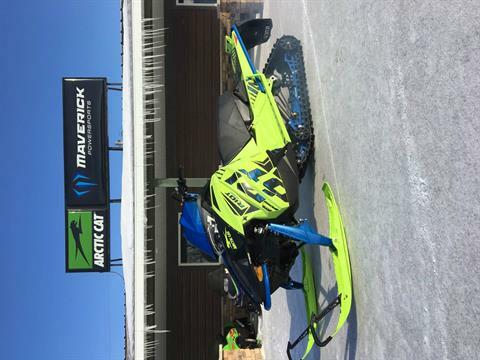 Check out our current new in-stock inventory for sale at Mavericks Powersports in Independence, Iowa. 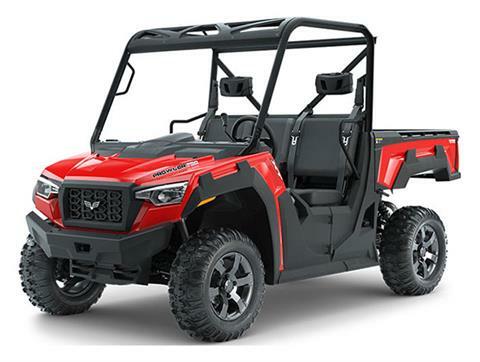 We sell new Arctic Cat, Ferris, and Textron ATVs, UTVs, Snowmobiles, and other powersports vehicles. 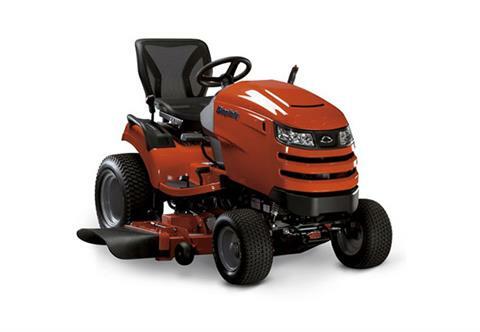 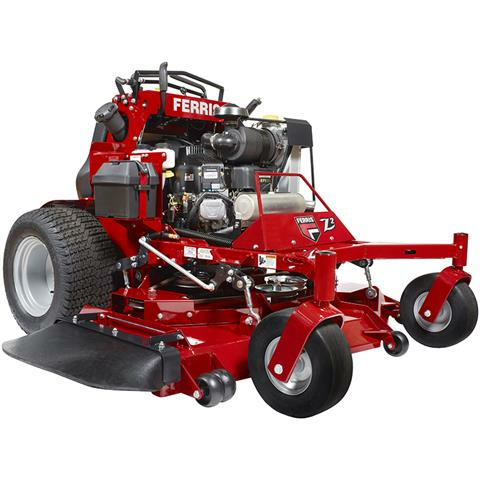 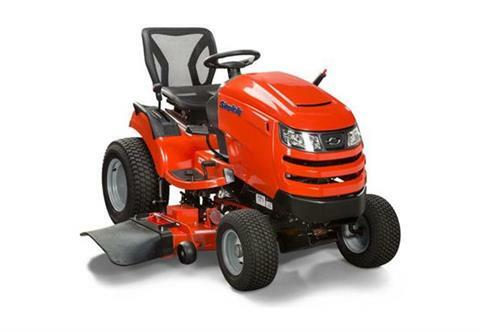 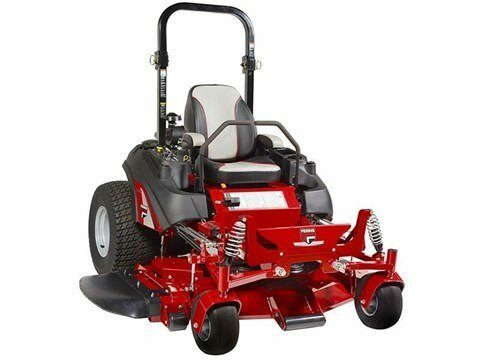 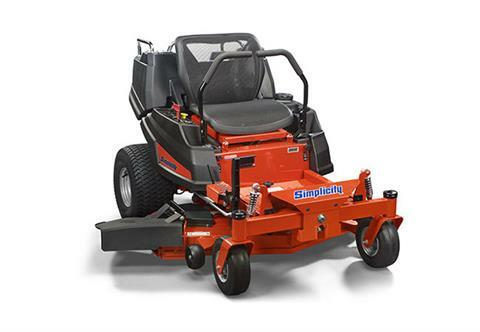 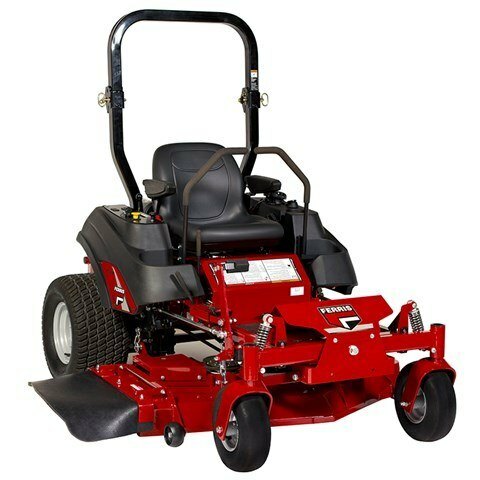 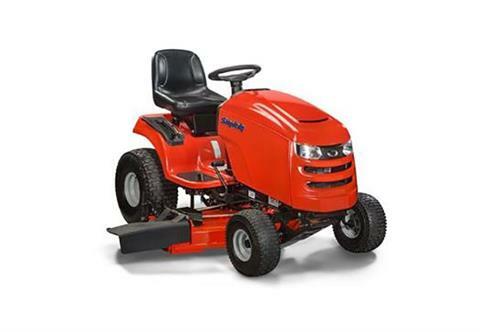 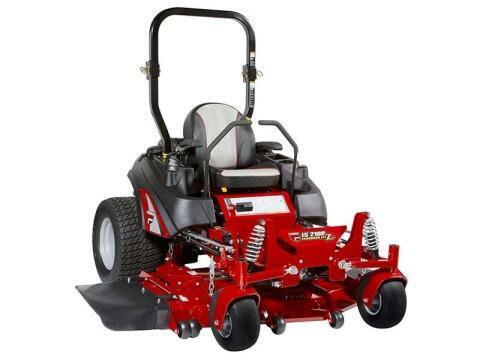 We also carry Lawn Equipment as well as Simplicity Power Equipment.